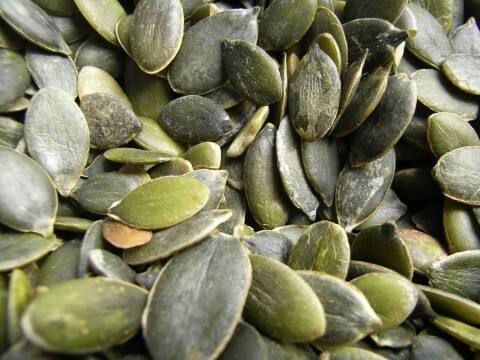 The pumpkin seed pulp that was strained out in step 4 can be mixed with oil, salt and spices to create a mouth watering pate´to dip chips or celery in. I use the exact same process to make almond milk, and almond pate´is also very tasty. Enjoy! Note: the coconut water gives it a natural sweetness, although if you use regular water you may want to add some dates or sweetener.